The amino energy drink is the fastest growing supplement category of all right now – and it’s easy to see why. Who would pass up the convenience of a product that powers performance and recovery, tastes like pop and goes easy on the sugar and calories? Following the explosive success of Optimum’s Amino Energy, there has been a ton of companies introducing new amino/stim products made up of increasingly lengthy lists ingredients, believed (and in many cases proven) to increase focus, endurance, hydration, recovery and energy. 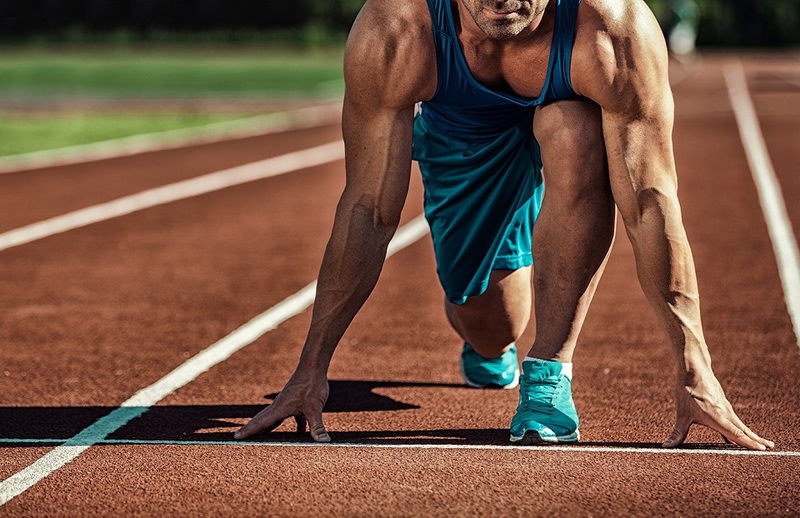 The timely introduction of the amino energy drink coincides neatly with shifting perceptions around sports supplementation. Where once their use was associated exclusively with bodybuilders and power athletes, today supplements are becoming increasingly popular amongst everyday gym goers, sports athletes, those with physically and mentally demanding jobs, and oddly enough, gamers. This shift into the mainstream has opened up a whole new realm of possibilities for the average person who wants to look and feel their best but may be too busy to spend two hours every night down the gym. Of course, none of this is to say that supplements can replace a good diet and exercise programme, but rather that ‘normal’ people are increasingly recognising the potential of such products to help them reach their fitness and physique goals. So why has this new supplement type attracted such widespread appeal? 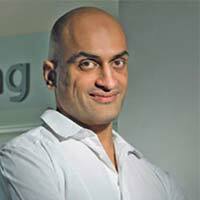 What are the benefits of combining amino acids with stimulants? Moreover, should you consider incorporating such a product into your fitness and nutrition arsenal and if so, what factors should govern your decision? Most amino acid supplements contain high concentrations of BCAAs (l-leucine, l-isoleucine and l-valine, the main aminos responsible for stimulating muscle protein synthesis). 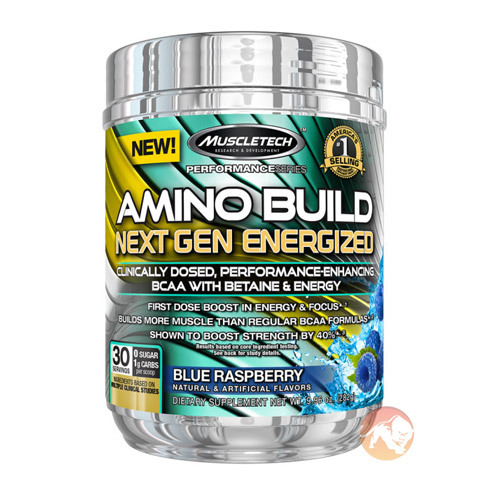 Nonessential amino acids citrulline malate and beta alanine may also be included in large doses for their ability to help individuals to train harder and for longer and to aid recovery, along with a blend of other important aminos such as l-glutamine, l-arginine, l-tyrosine, l-histidine and l-lysine. 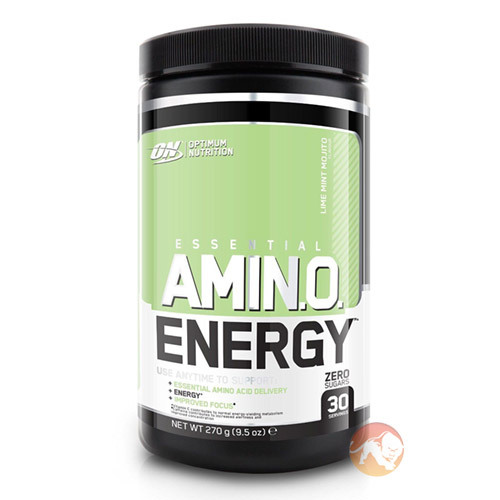 The new category of amino energy drinks incorporates stimulants and energy enhancers such as caffeine, taurine, green tea extract and B vitamins, often along with natural sources of electrolytes such as coconut water to assist in hydration and recovery. This creates a powerful all-in-one product that effectively acts as a pre-, intra- AND post-workout supplement. 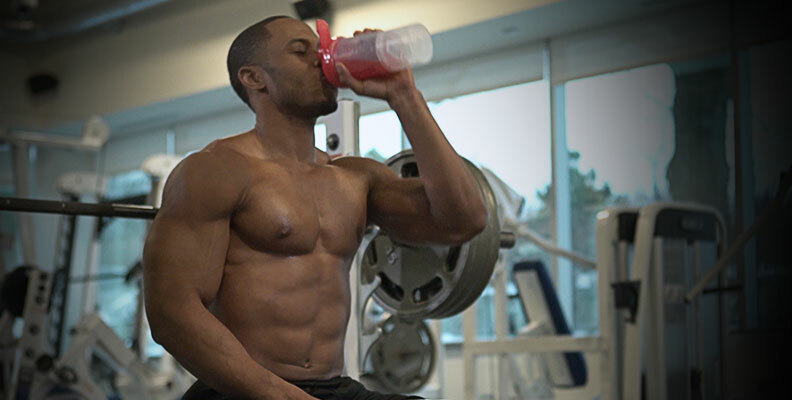 Because they tend to be low in sugar and calories, stimulant amino acid drinks are great for dieters, as they provide all the amino acids needed to support muscle maintenance and recovery together with the energy required for a productive workout, without the need to consume scoop after scoop of protein powder or high volumes of sugary drinks with little to no nutritional value. Some contain extracts of natural ingredients such as green tea, green coffee and ginseng as part of their stimulant blends, which are also believed to assist in weight loss. Meanwhile, the diverse range of tantalising flavours on offer can satisfy a sweet tooth and help prevent dieters from reaching for the sugary drinks and snacks during those moments of weakness. The original amino/stimulant drink contains 5g of amino acids and 100mg of caffeine per serving to support energy, focus and recovery. It comes in a choice of eight fruit flavours and three 'Cafe Series' flavours and has established itself as a firm favourite amongst gym goers. Along with a whopping 8g of BCAAs and 1g of taurine, this potent blend also contains a clinically proven dose of betaine to enhance muscular growth and endurance together with an electrolyte complex to help hydrate and replenish the muscles during challenging workouts. Not to be outdone, Cellucor has come up with an amino product comprising a seemingly endless list of amino acids, electrolytes and stimulants to bolster endurance, hydration, recovery and energy. Its unique leucine matrix provides added support for the muscles to optimise recovery and maintenance. Amino/stimulant supplements are a great all-round solution for those looking to boost workout performance and recovery. They’re ideal for those who are trying to lose weight without losing muscle mass. Look for a product high in BCAAs and other performance and recovery-enhancing aminos. Seek out your preferred blend of caffeine, taurine, green tea extract and B vitamins to provide the energy and focus you need for challenging workouts. Watch out for other advantageous ingredients such as hydration-boosting coconut water. Did you find this article helpful? Was there anything that you’d like to add or that we seem to have overlooked altogether? Please let us know via Facebook. We currently have Amino Energy on buy 1 get 1 half price and Alpha Amino Xtreme on 3 for 2, so if you want to give either of these a try don’t miss out!